Classes: Square wire mesh, dense wire mesh, long width wire mesh and allotrope wire mesh. 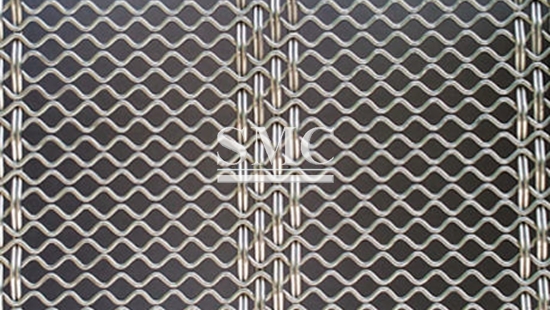 Stainless steel wire mesh is made and weaved from SUS302 304 304L 316 316L. It is a kind of deep processing product. The weaving ways include plain weave, twill weave and minigroove. structure, non-bending, easy to use, equal sieving thickness, anti-static electricity, anti-acid base, corrosion resisting, acid resisting, high temperature resisting, wear-resisting, and so on. In recent years, stainless steel is widely used as sieving mesh in coal mine, oil, chemical industry, foodstuff, medicine, and machine building, and so on. problem, we can change the material or use the welding rod with low hydrogen.